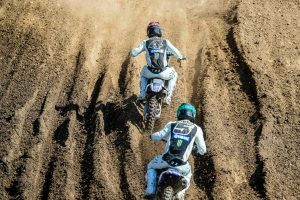 Price and Walsh reflect on an impressive 1-2 finish at Finke. 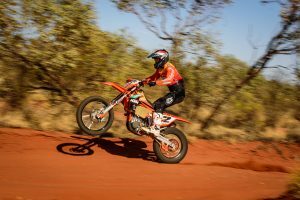 KTM Desert Racing Team duo Toby Price and David Walsh recap their successful 1-2 finish at the 2018 Tatts Finke Desert Race in the Northern Territory. 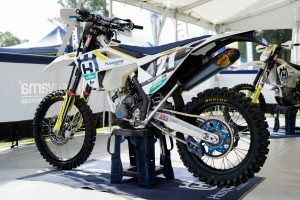 For Price, it marked an incredible record-breaking sixth victory at the prestigious off-road event.